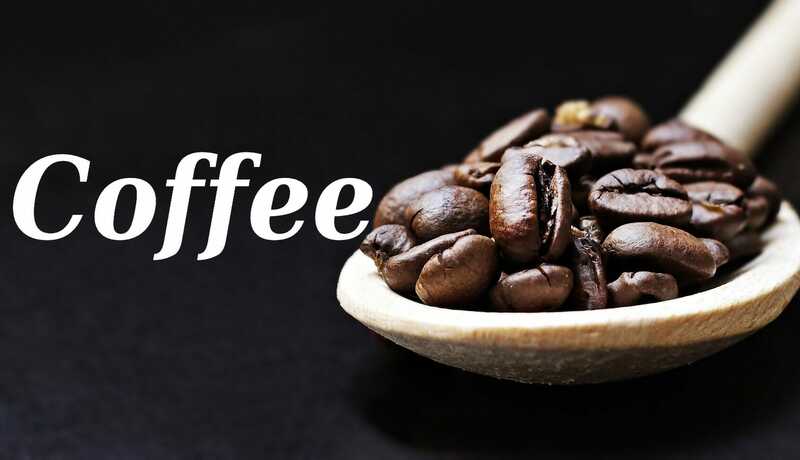 Coffee originates in Ethiopia and its name comes from the Arabic word kaweh, which means force and vigor. The legend says that some 1300 years ago a young Arab shepherd noticed that his goats acquired extraordinary energy after eating the fruits of a bushes of coffee. He cut some branches and took them to a monastery, where the monks, after several attempts failed to get a drink with the red fruits, desisted and decided to throw the grains to the fire. To the surprise of all a pleasant aroma began to come out as the grains burned. This fruit was given the name Kaaba that in Arabic it means “precious stone of brown color” the Arabs cultivated it and exported it exclusively until the sixteenth century and thus of Ethiopia it passed to Arabia and to India. We hope you visit our posts. Please let us know in the comments. Thank you.